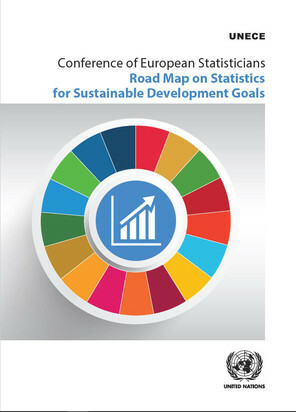 The publication provides guidance to national statistical offices on producing statistics for SDGs. It lays out what needs to be done, who are the stakeholders, and what are the opportunities for cooperation. The Road Map deals with establishing national mechanisms for collaboration, assessing data gaps, developing national indicators, providing data on global SDG indicators, statistical capacity building and communication. The Road Map can be used in communications with other stakeholders involved in implementing SDGs to explain the issues related to statistics for SDGs, and the critical role of official statistics. The Road Map was developed by the CES Steering Group on Statistics for SDGs, which includes 17 countries, Eurostat, OECD and UNECE. The Heads of statistical offices of more than 60 countries from UNECE, OECD and beyond approved the Road Map in June 2017.